During the first quarter, the price gap between public and private housing experienced a widening. With resale prices of housing board flats getting a drop by 0.8%, which was the 6th consecutive quarter the decline was happening, there was an increase in the value of private homes by 3.9%. It was able to bat the flash growth estimate fixed at 3.1%, and was an indicator of the steepest gain from previous quarters in the private sector from the second quarter of 2010, which was the moment when there was a 5.3% gain in the Urban Redevelopment Authority index. The head of research at OrangeTee and Tie, Ms. Christine Sun, was of the opinion that the divergence in price was as a result of the HDB market being oversupplied, while there was a low count of completed homes available on the private market, and there was also a raise in the prices of some projects. 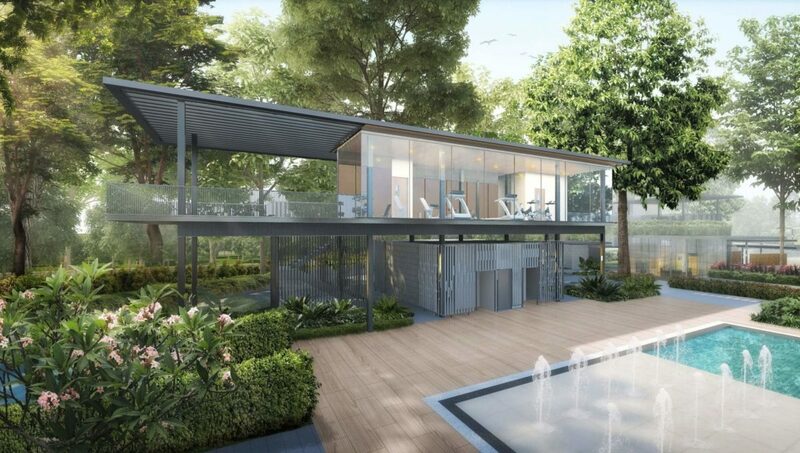 However at the Sengkang Fernvale new launch called Parc Botannia, the developers’ have announced that they intend to keep prices competitive. 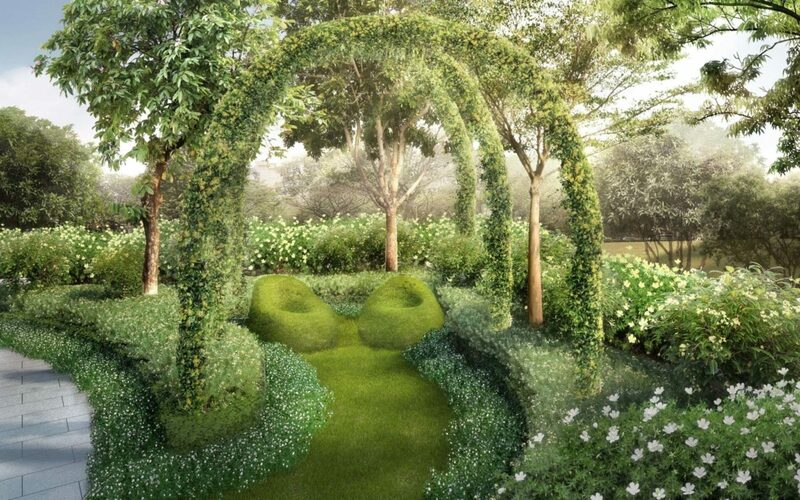 Parc Botannia’s developers are Wee Hur and Sing Holdings, two homegrown Singapore real estate developers. In this quarter, non-landed homes were at the forefront with an increase in price of about 4.4% as opposed to the 0.8% rise experienced in the 4th quarter. On the other plane, the prices of landed properties experienced a rise in prices by 1.9% as opposed to the 0.5% increase in the last 3 months of last year. Non-landed homes located outside the central region performed better than the others with a 5.6% gain in contrast to the 0.8% increase that was recorded in the previous quarter. The prices in core central region had an increase by 5.5% in the quarter as oppose to the 1.4% increase in the 4th quarter of 2017. City fringe also experienced an increase by 1.2%, which was invariably higher than the 0.4% growth from the last quarter. There was a drop in the vacancy rate of completed private homes by 0.4% from 7.4%. 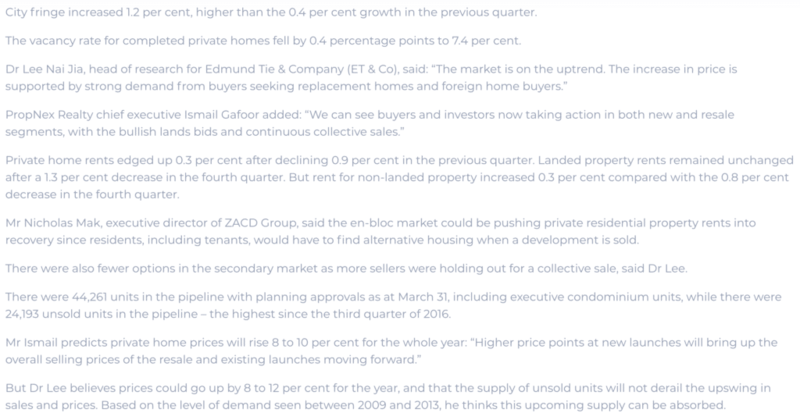 According to the head of research, Edmund Tie and Company (ET and Co), Dr Lee Nai Jia is of the opinion that there is an uptrend about the market, where the increase in price gets supported by a strong demand from buyers who intend to get foreign home buyers and replacement homes. 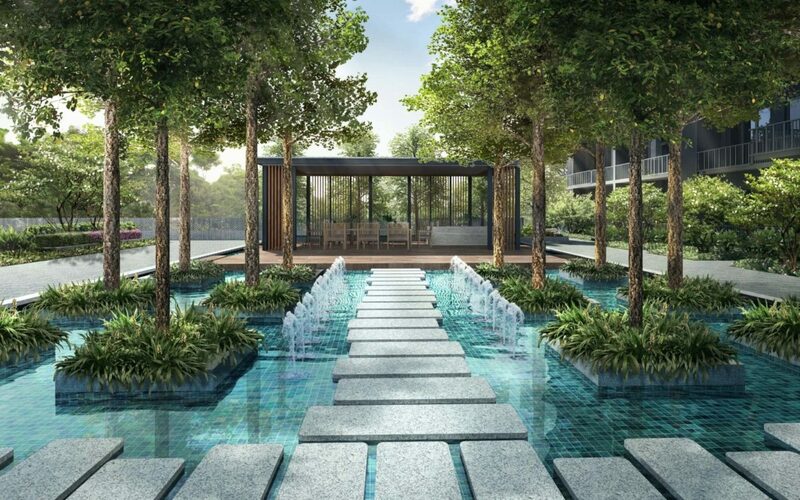 In fact, there has been a recent surge of inquiries by foreign buyers for this Sengkang Fernvale new launch condo. Ismail Gafoor, chief executive of PropNex added that it was obvious that investors and buyers were taking action in different resale segments. Private home rents edged up 0.3 per cent after declining 0.9 per cent in the previous quarter. Landed property rents remained unchanged after a 1.3 per cent decrease in the fourth quarter. But rent for non-landed property increased 0.3 per cent compared with the 0.8 per cent decrease in the fourth quarter. The executive director of ZACD Group, Mr Nicholas Mak, believes there is possibility that the en-bloc market could take private residential property rents into recovery because there would be the need for residents, including tenants, to get alternative housing in place of a sold development. The secondary market also had fewer options because more sellers decided to hold out for a collective sale, said Dr Lee. As at March 31, 44,261 units were under works with planning approvals that included executive condo units, while 24,193 units in the pipeline were unsold – and this resulted in it being the highest since the 3rd quarter of 2016. According to Mr Ismail predictions, the prices of private homes will increase between 8 and 10% for the whole year. However, Dr Lee believes there will be an increase in prices between 8 and 12% for the year, and also that the increase in prices and sales will not be derailed by the supply of unsold units.